The Nottingham Trent University (NTU) School of Animal Rural and Environmental Sciences contains a highly integrated group of leading academics in the fields of animal nutrition and environmentally sustainable management of land and water. These diverse scientific backgrounds provide scope for highly innovative and well considered approaches to global issues such as food security and resource management. an existing network of collaborators representing a huge range of stakeholders, from market leaders in the commercial animal feed sector to NGOs seeking to increase small scale poultry production in sub-Saharan Africa. Since its inception in 2009, the NTU poultry research unit has attracted funding from both the Engineering and Physical Sciences Research Council (EPSRC) and the Biotechnology and Biological Sciences Research Council (BBSRC), and been globally recognised for expertise in poultry nutrition. Our research and consultancy services have been used to register two patents, two book chapters, seven international journal papers and seventeen conference publications. This fast moving group contains a mixture of UK and international PhD students supported by a highly experienced team of doctoral scientists and research associates. The research from this unit provided one of the Impact Case Studies for REF 2014: Reduced Environmental Impact from Meat Poultry Production Through Improved Nutrition. 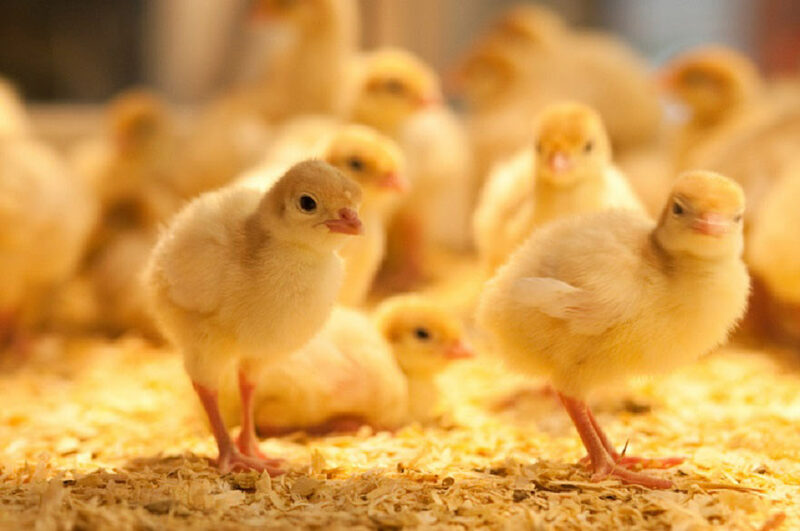 Nottingham Trent University Poultry Research Unit provides a platform for both industry technologists and fundamental scientists to explore the interplay between nutrition, welfare and sustainability of poultry production. The unit encompasses a dedicated suite of buildings including a 48-pen bird room, sampling and analytical laboratories, a feed manufacture room and secure feed storage areas; with the office of the unit manager at its centre. The Poultry Research Unit is embedded within the University’s School of Animal Rural and Environmental Sciences and draws on facilities and research groups described as world-class in RAE 2008. The bird room is specified to meet current industry standards for husbandry and environmental conditions and provides a small scale, high replication model for precise examination of test materials in vivo. This is achieved through use of bespoke 80 cm by 80 cm pens in a small space with a highly uniform environment in terms of lighting, temperature, humidity, ventilation with the option of automatic drinker lines or bell drinkers. Feed is provided via individual, bespoke troughs, designed to minimise feed spillage. The unit currently provides an infrastructure to support three poultry scientists at postdoctoral level and a further three PhD students with plans to double its capacity. This unit supplies a vital conduit from fundamental science to global industry impact. It has been selected by the RCUK as an impact case study to be presented to UK Government in negotiation for future funding, and cited by a global leader in feed supplements as ‘one of the top ten poultry research centres in the world’. Amino acid profiles of feed and digesta.